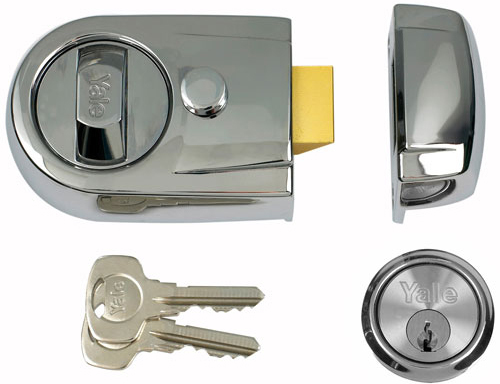 Looking for a 24-hour emergency locksmith services in South London? Capital Locksmith provides customers with professional locksmith and security solutions, no matter how big or small the task. In an emergency, call Capital Locksmith.